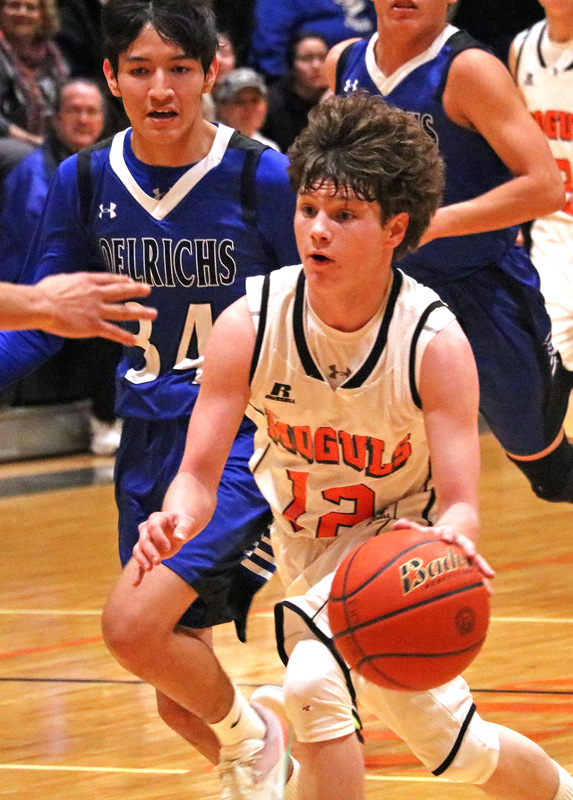 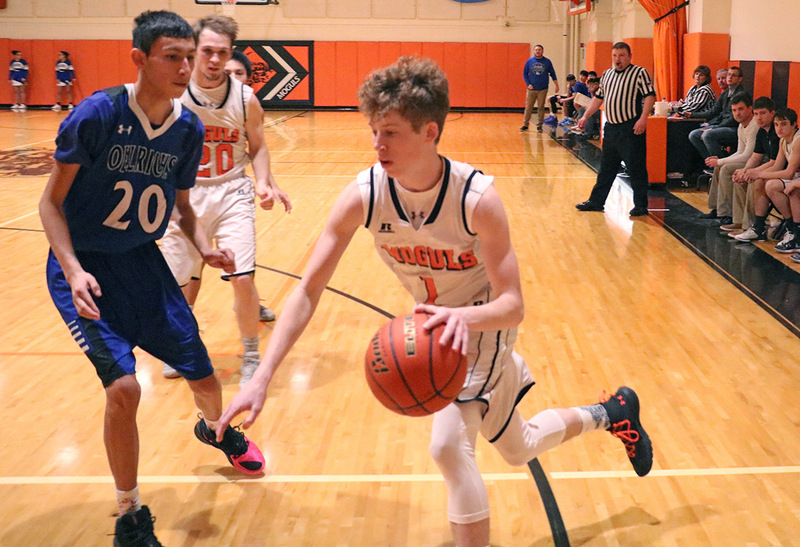 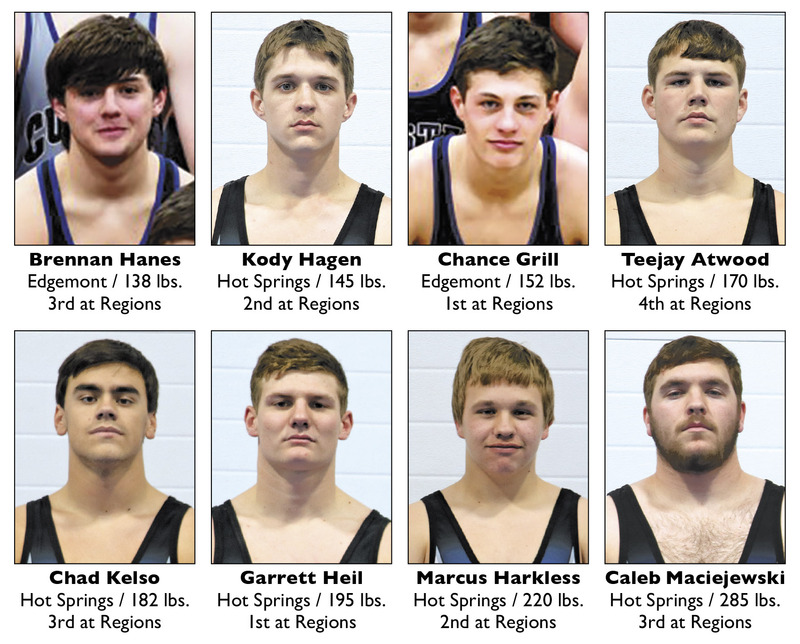 EDGEMONT – After defeating New Underwood by a score of 52-49 over the weekend on the road Saturday night, the Edgemont Moguls boys' basketball was 'on the road again' this past Monday night, Feb. 25, for the first round of the Region 7B playoffs. 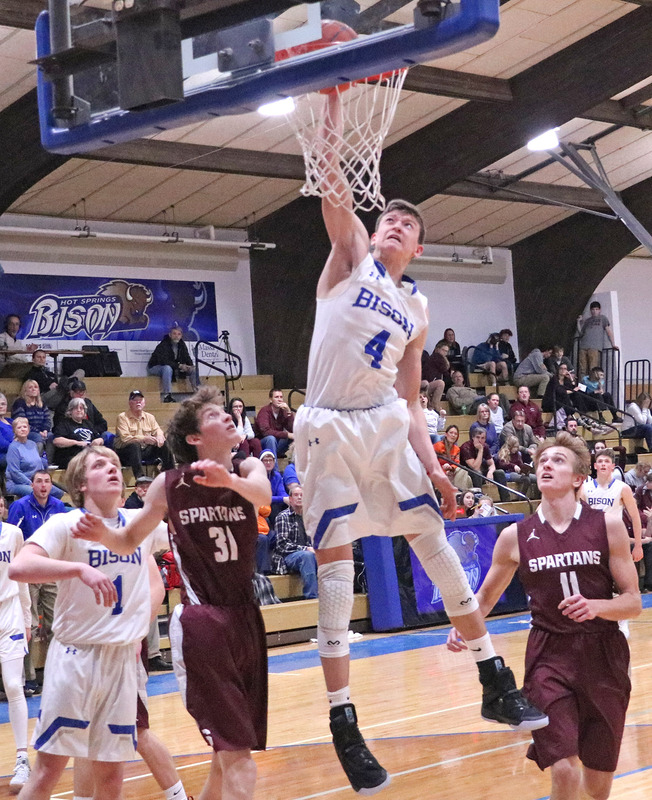 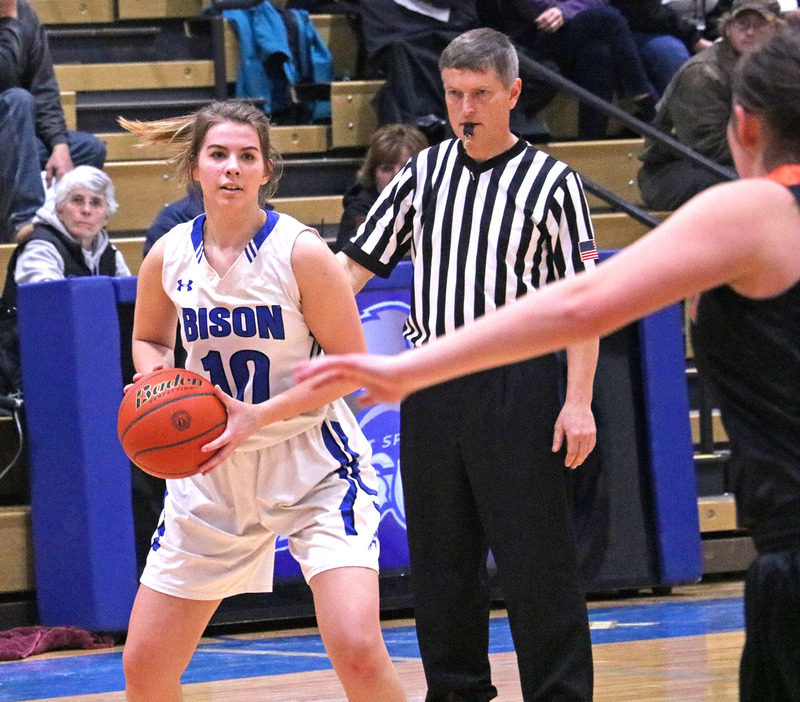 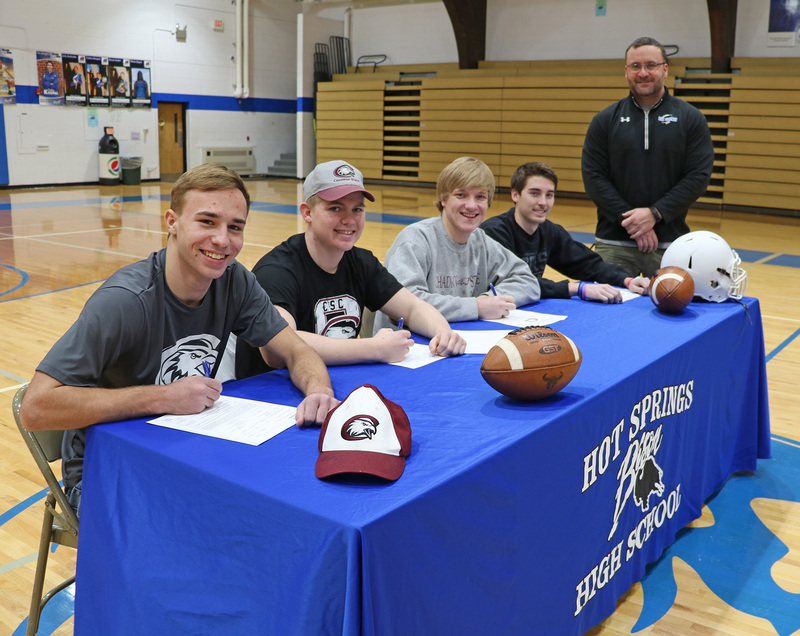 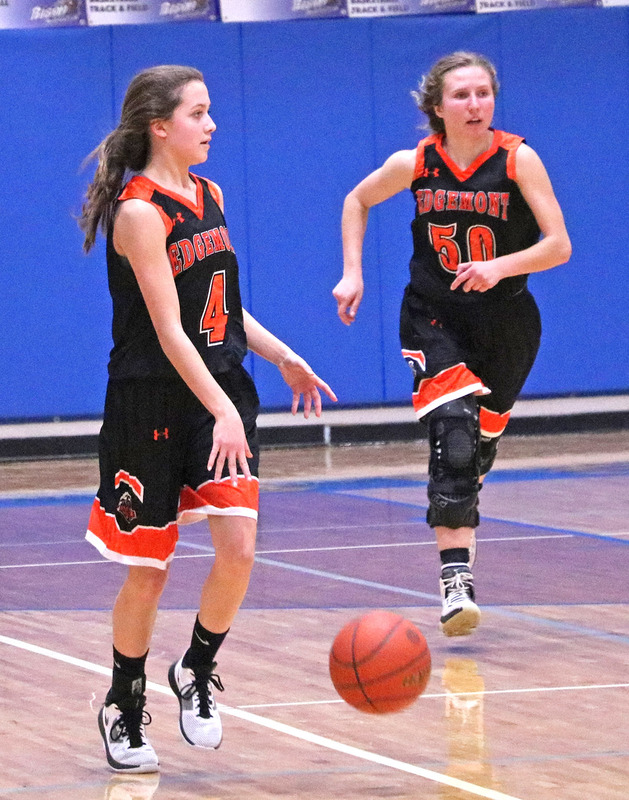 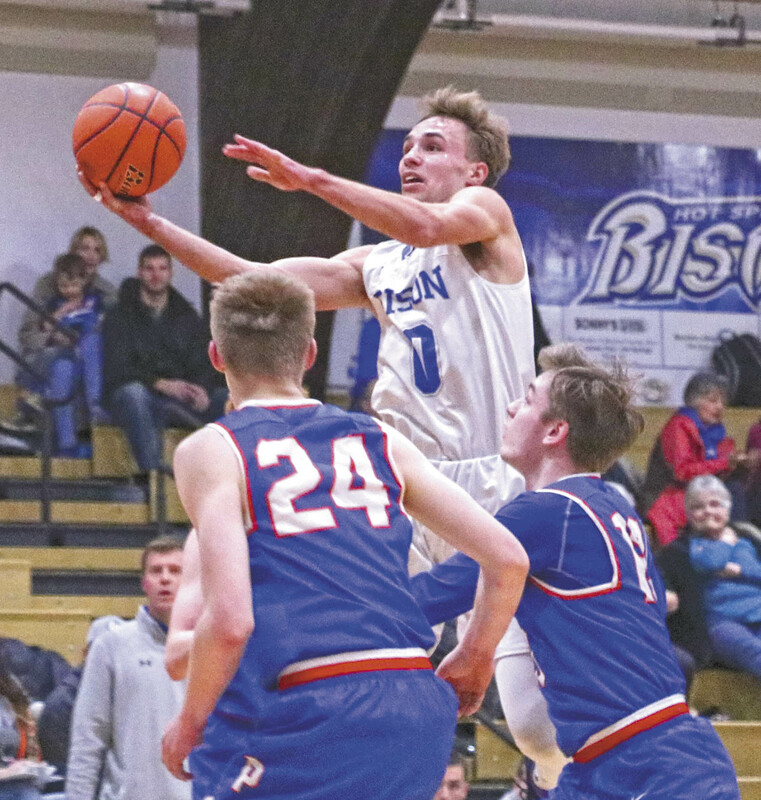 RAPID CITY – The Hot Springs Lady Bison basketball team concluded its season on Monday night, Feb. 25, as they faced St. Thomas More in the first round of the Region 8A playoffs and lost by a score of 18-54. 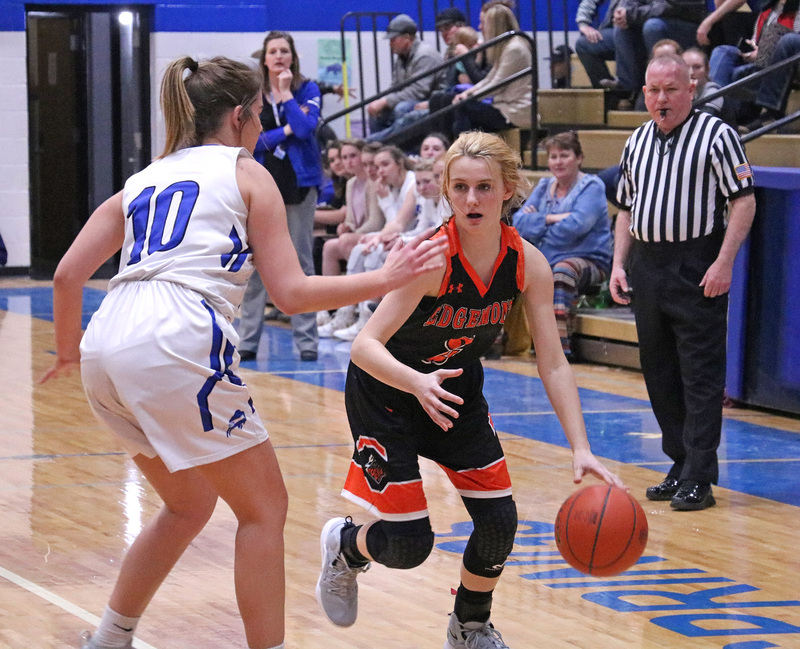 Sarah Barker of Edgemont drives into lane while being defended by Hot Springs’ Bayley Ferebee last Tuesday night at Case Auditorium. 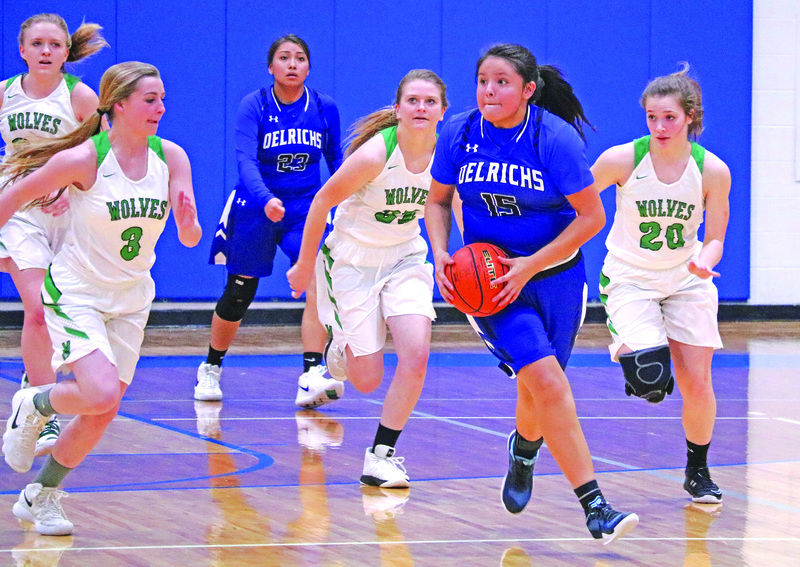 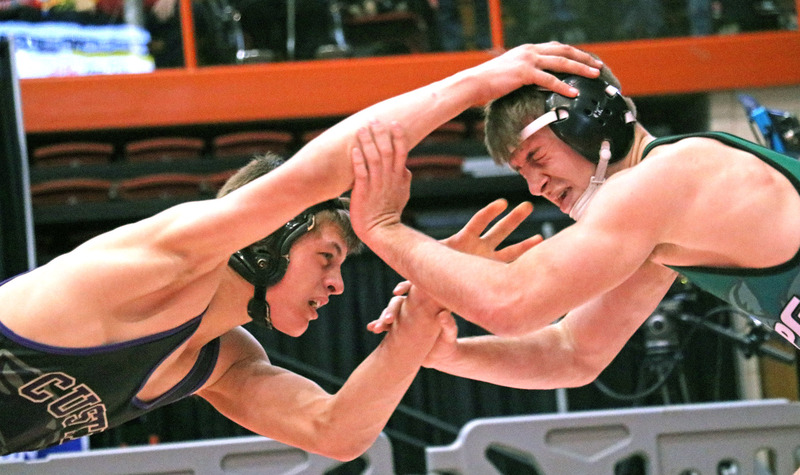 Read more: Oelrichs Lady Tigers win 7th place game versus Upton, Wyo.